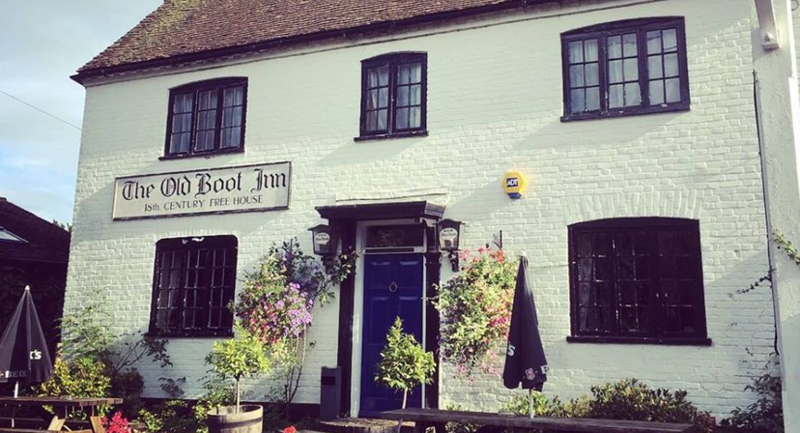 The Old Boot Inn at Stanford Dingley, Berkshire is available for hire for corporate and private events whether a birthday party celebration, a private function, an anniversary party, baby shower, funeral wake, informal meeting, Christmas party or a wedding reception from 50 to 150 guests seated inside and up to 300 guests outside. 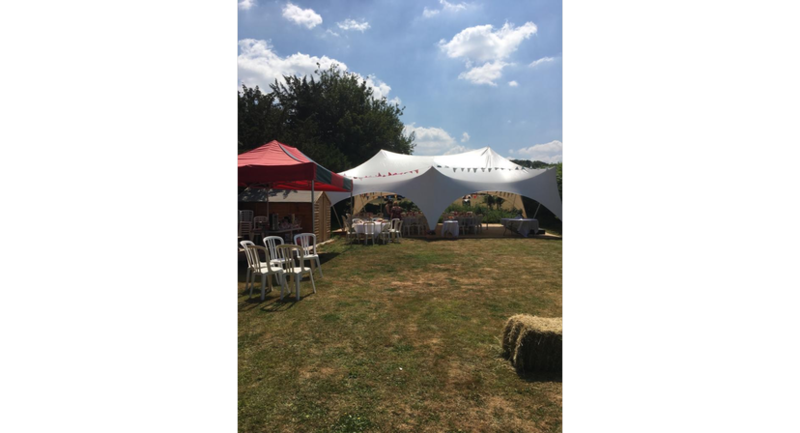 We have a large garden with fabulous views in which a substantial marquee can be erected if required. 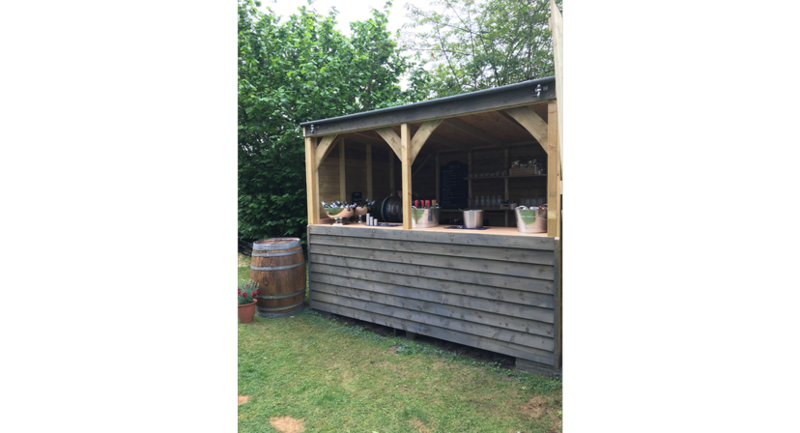 We have an outside bar and BBQ area in situ. 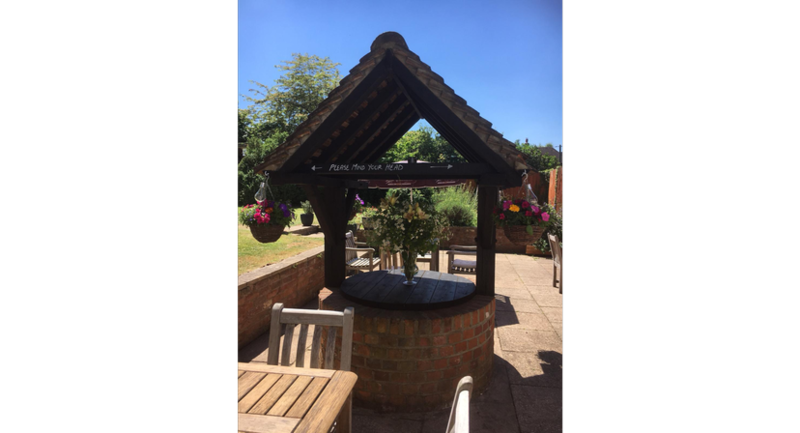 We can cater for all tastes and can offer anything from buffet food, BBQ or a sit down 2 - 5 course menu depending on your requirements. 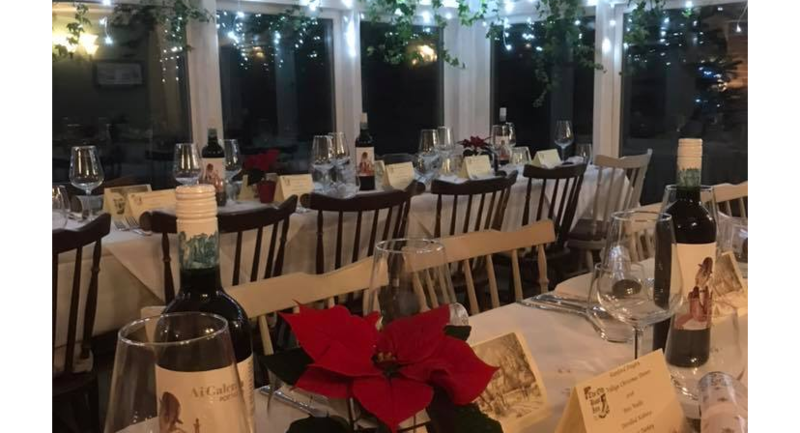 Our chef would be happy to sit with you to develop a menu of your choice to make sure that your experience is exactly what you want it to be. 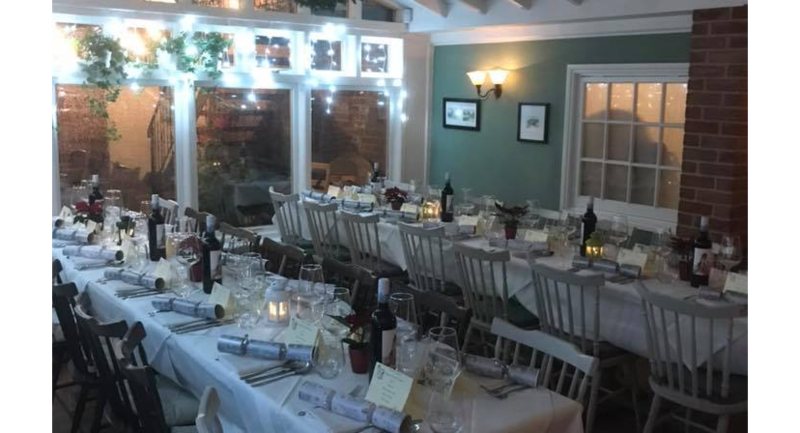 We have an excellent pastry chef who can make cakes or puddings as required. 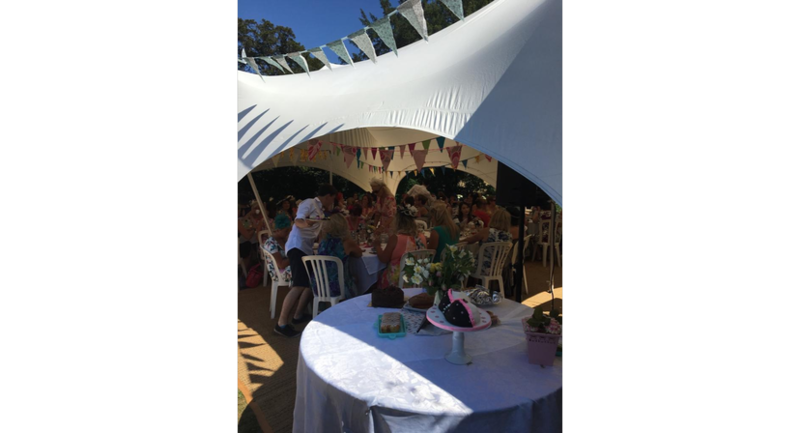 We also have a speaker system with disco lights and microphones and a projector and screen that can be used to perhaps show photos on. 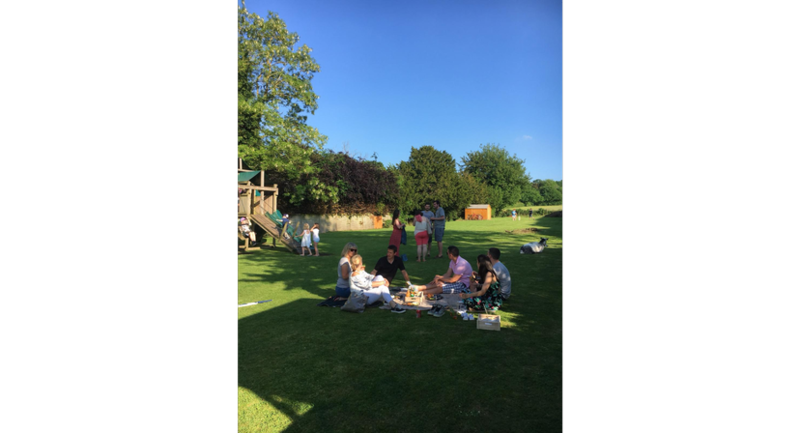 We have a children's play area and the garden is completely enclosed and safe offering peace of mind for parents to allow the children to play freely whilst they enjoy their day. 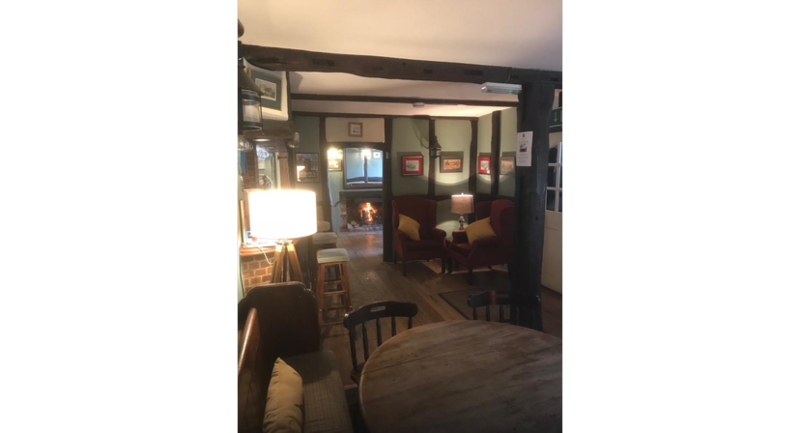 We are dog friendly. 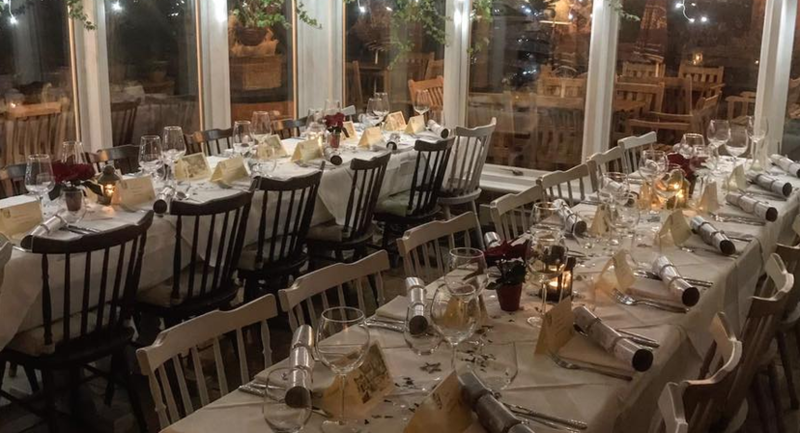 We are able to cater for all dietary requirements including vegetarian, gluten free and vegan. 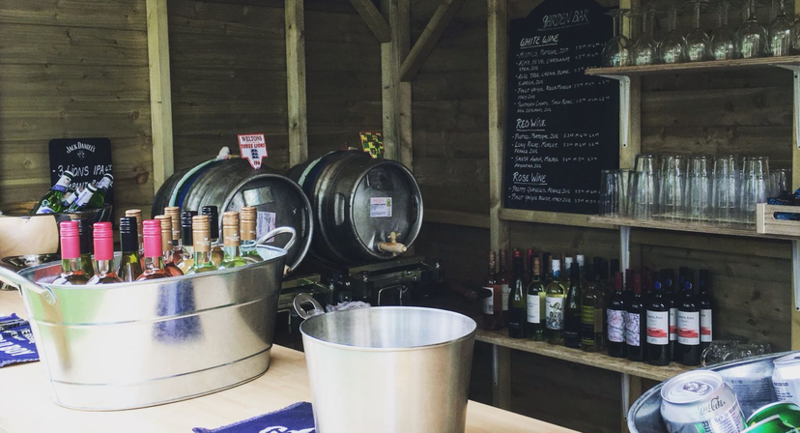 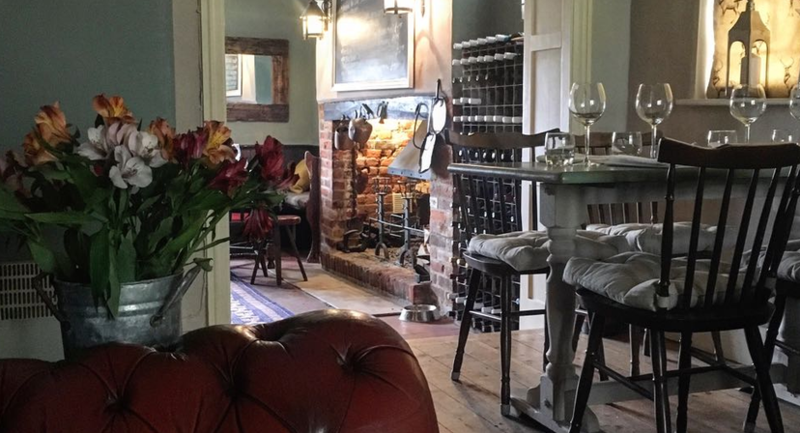 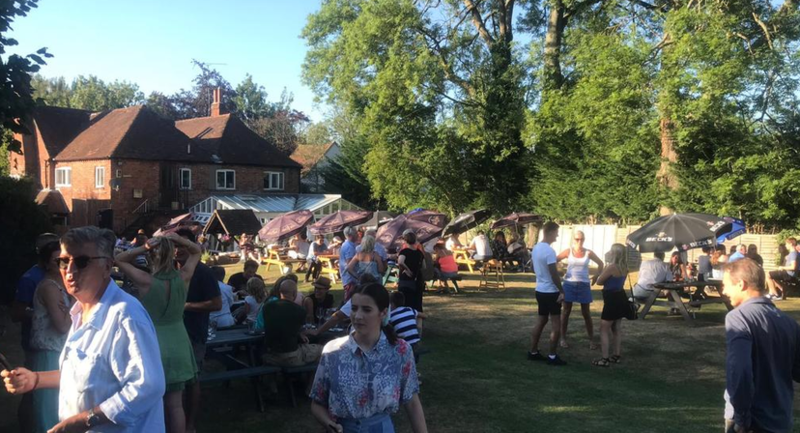 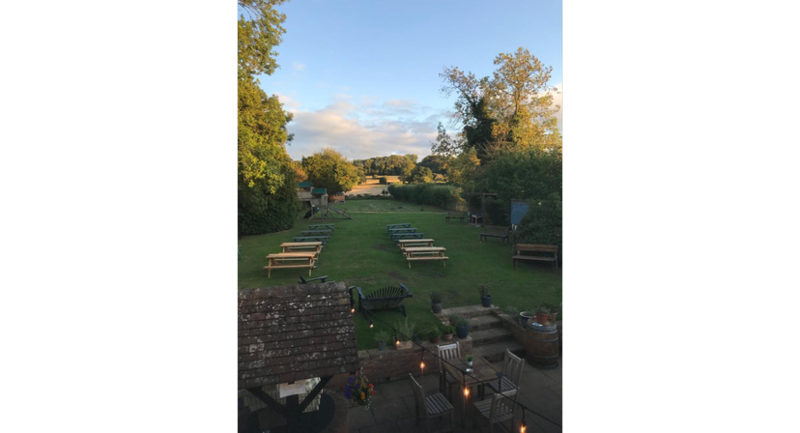 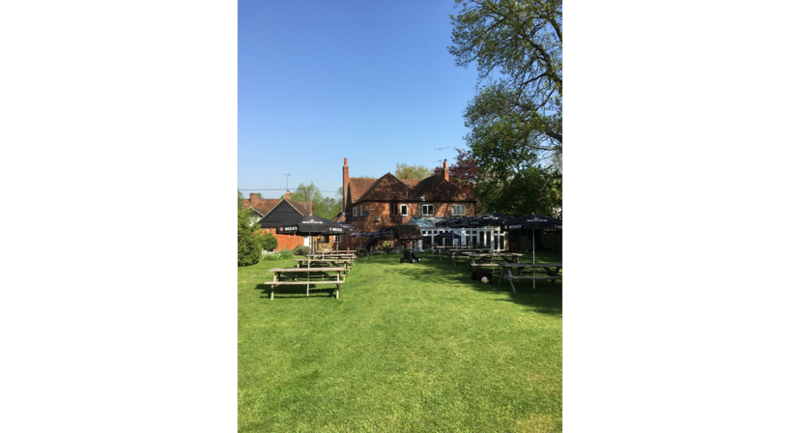 Nestled in stunning Berkshire countryside in the historic village of Stanford Dingley, The Old Boot Inn offers traditional British pub classics with a contemporary touch served alongside locally brewed British ales and a selection of fine wines. 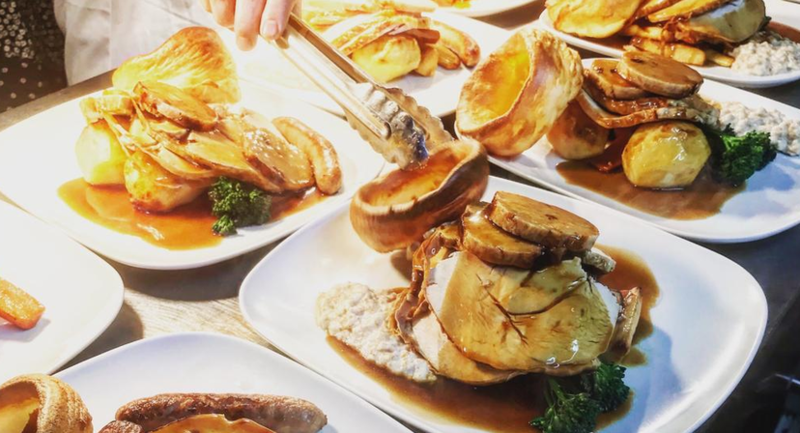 We use the freshest local ingredients to produce a varied menu catering for a wide range of tastes. 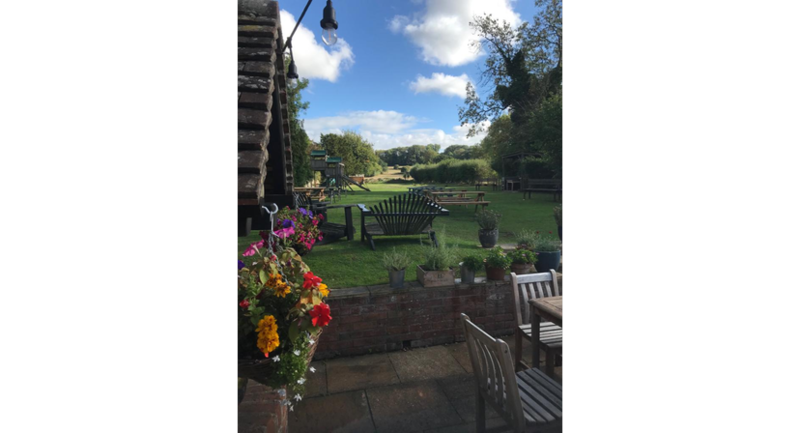 This beautifully refurbished 18th Century inn boasts roaring fires in Winter and a family-friendly garden with fabulous views appealing to families and walkers alike. 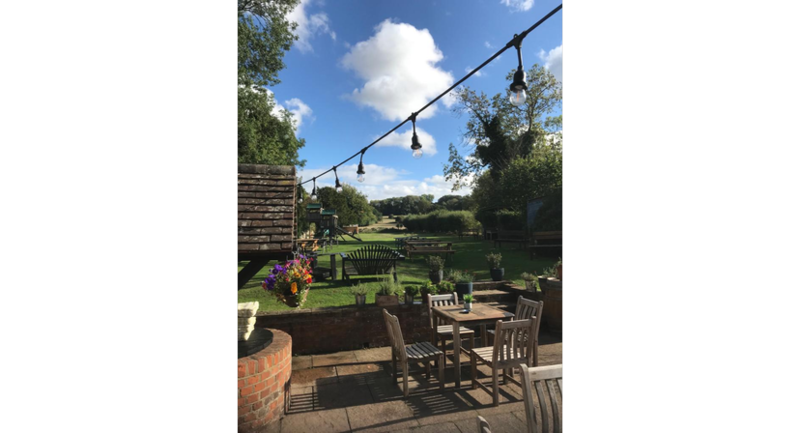 Whether you're visiting us to enjoy a glass or two of local ale or joining us for lunch or dinner, The Old Boot Inn will provide you with a warm, relaxed welcome on every occasion.